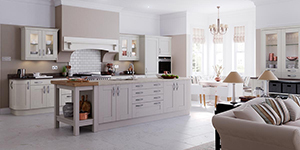 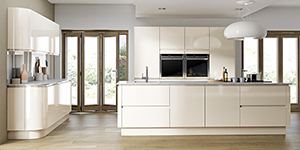 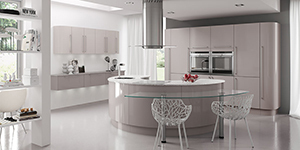 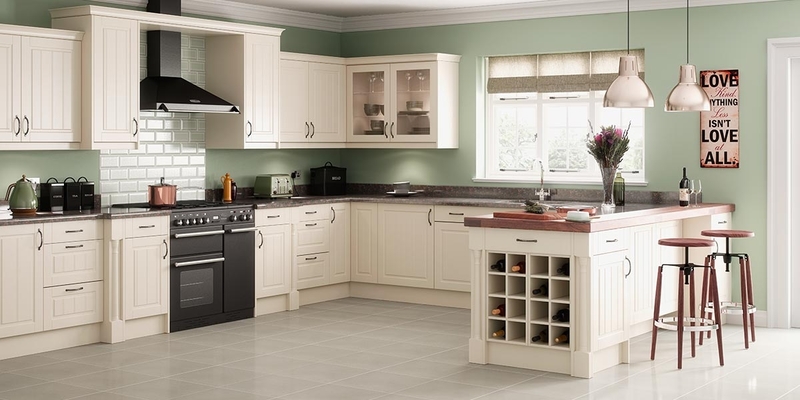 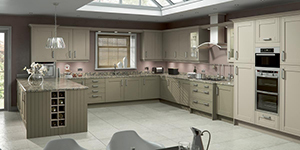 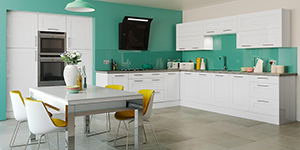 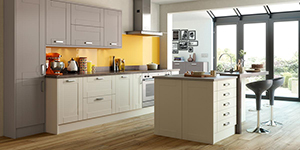 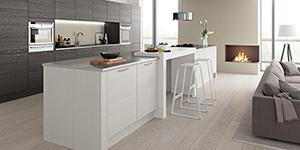 The good thing about the classic kitchens from Whites of Oxford Bespoke Fitted Kitchens,is that they are timeless and will not go out of fashion. 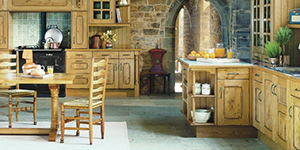 The Classic Kitchen Collection. 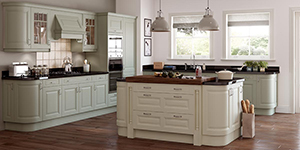 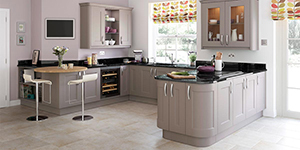 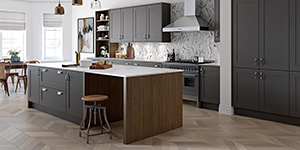 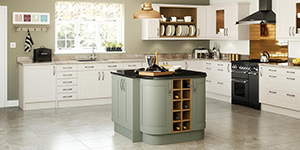 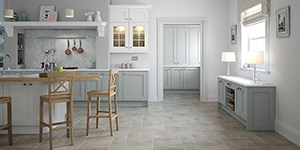 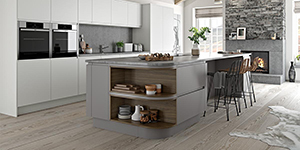 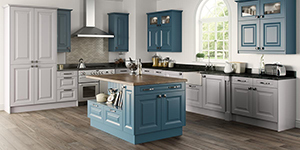 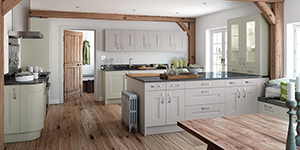 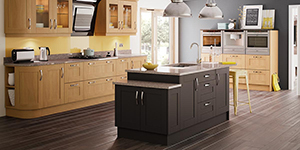 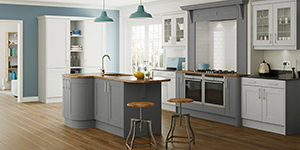 The collection incorporates Country Look Kitchens in a variety of finishes such as Oak Vinyl and painted surfaces as well as the traditional wood finish, that you would expect in a classic range. 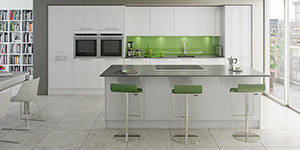 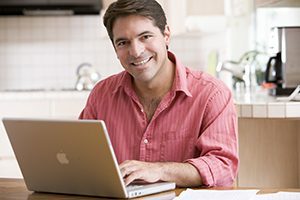 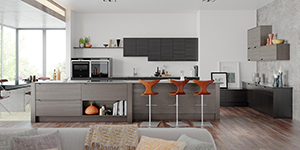 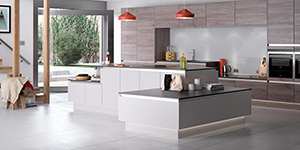 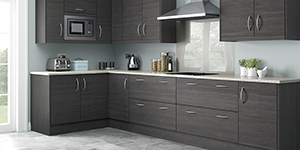 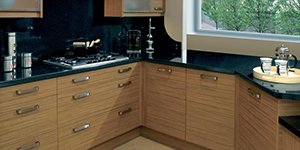 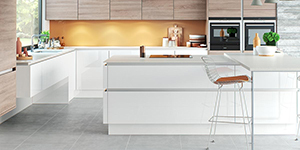 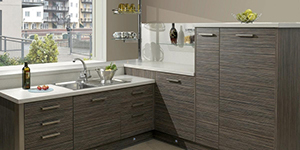 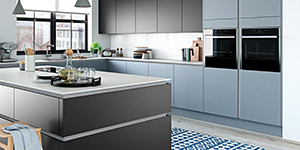 To discuss your kitchen we are only to happy to arrange for one of our Kitchen Designers to come and see you, measure your kitchen area, and discuss what kind of fitted kitchen you would like and what storage systems, appliances and functionality you would like. 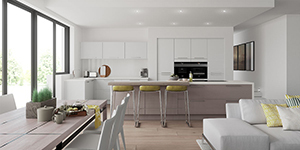 The designer will then produce a visual 3D imaging of your proposed kitchen where you may make alterations, as it becomes clear how the various kitchen modules work in your new kitchen. 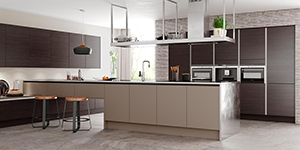 To arrange a meeting with one of our designers please fill in the form to the right and we will contact you to arrange a suitable time. 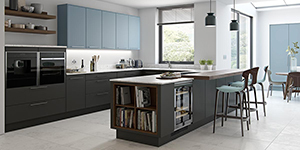 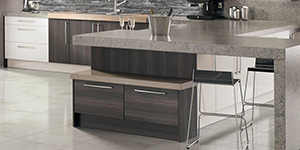 We have a large kitchen showroom in Witney, Oxford, Oxfordshire, where you can see the kitchen designs to see how the various textures work together.